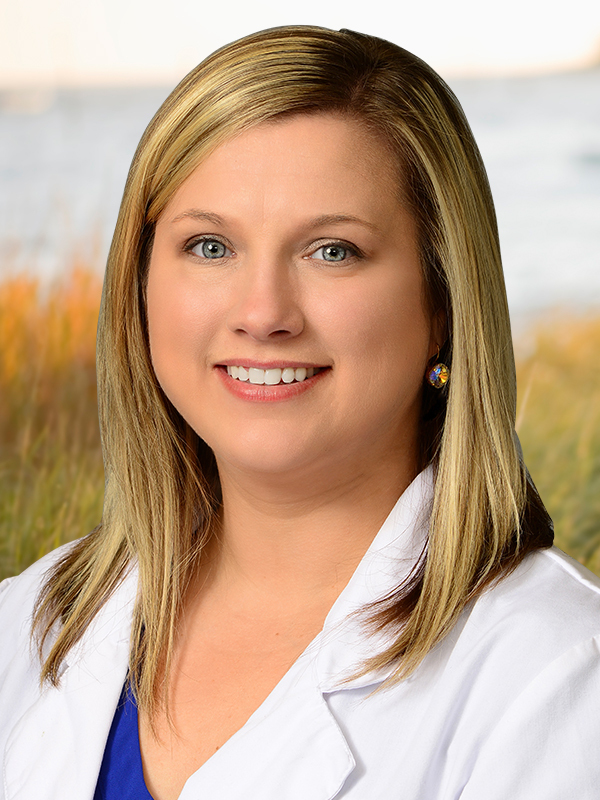 Bienville Orthopaedic Specialists is pleased to welcome Nicole Johnson, CFNP. Nicole will work in collaboration with Dr. Eric Graham to provide comprehensive orthopaedic and spine care for adults and adolescents. Nicole earned her Bachelor of Science degree in Nursing from the University of South Alabama and her Master of Science degree in Family Nurse Practitioner studies from the University of South Alabama.